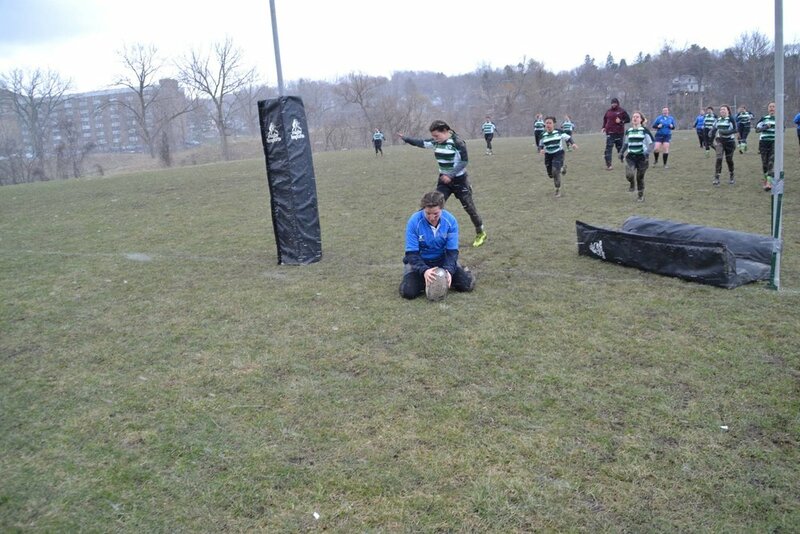 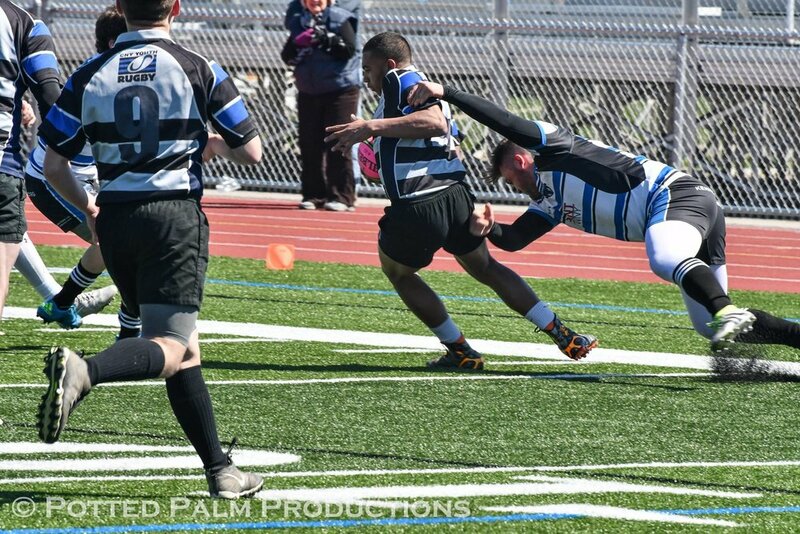 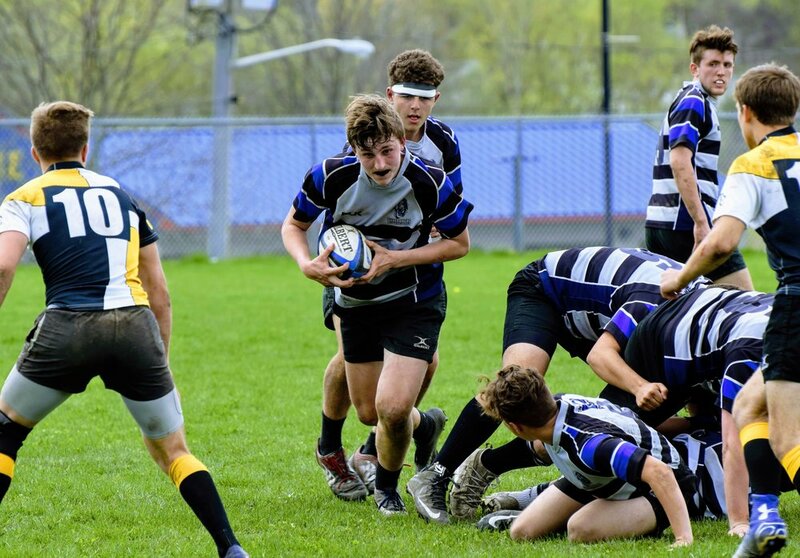 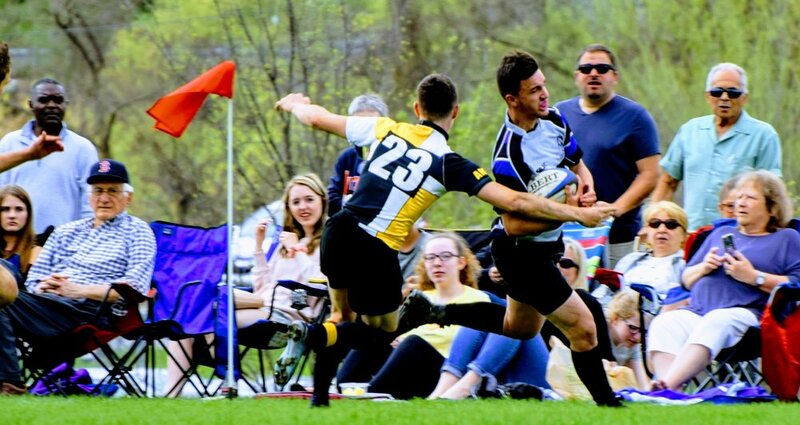 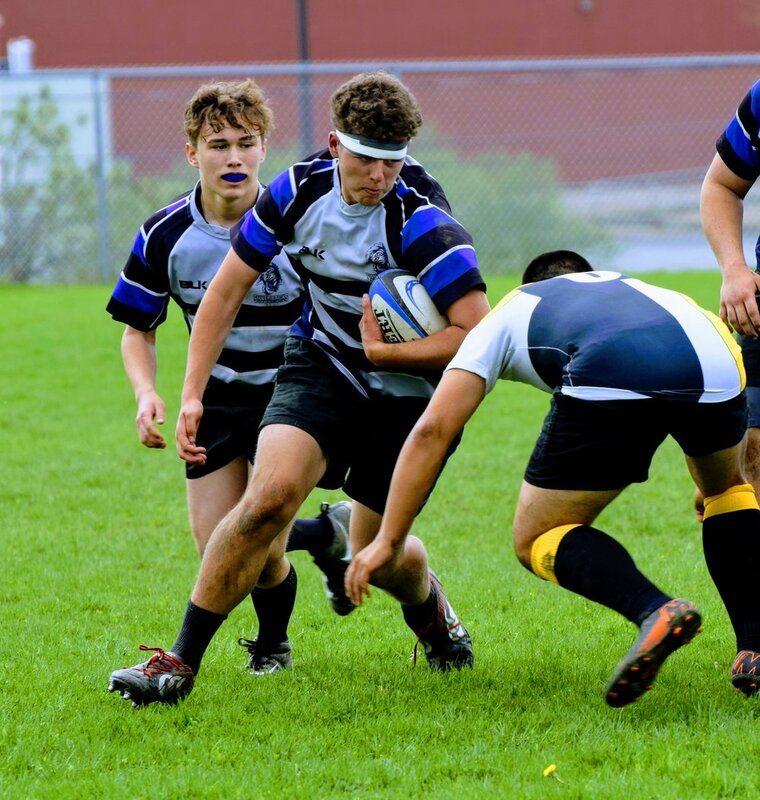 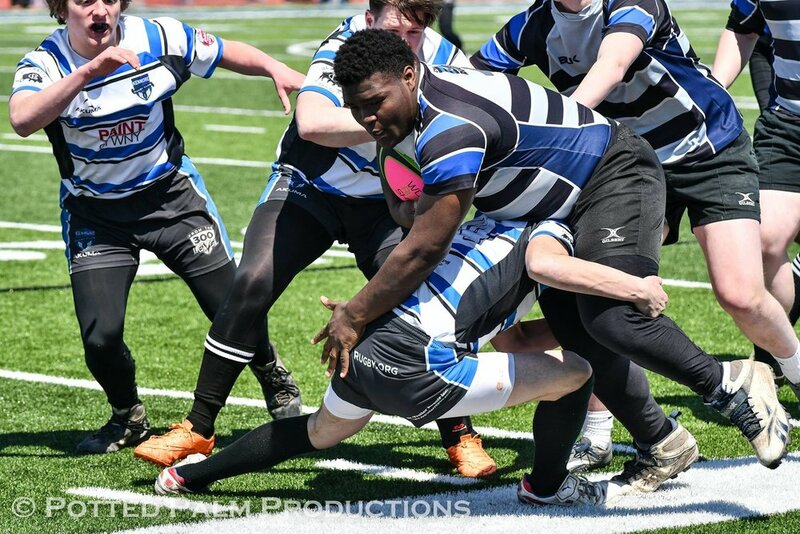 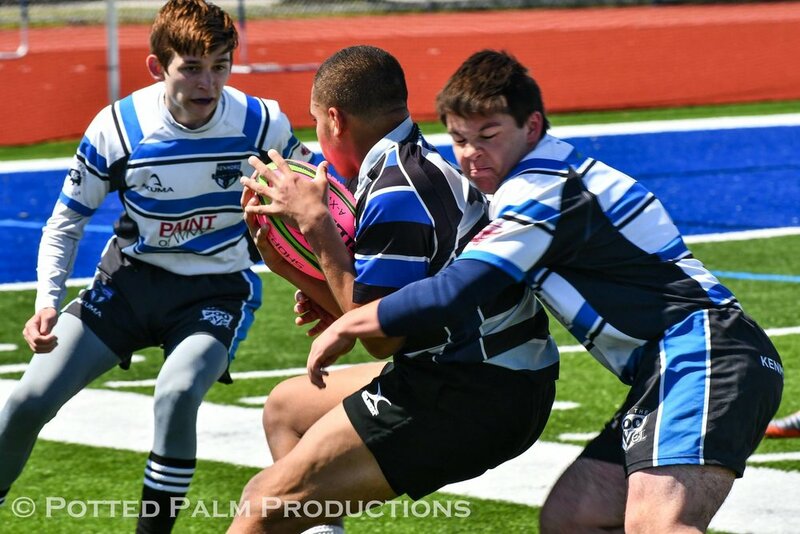 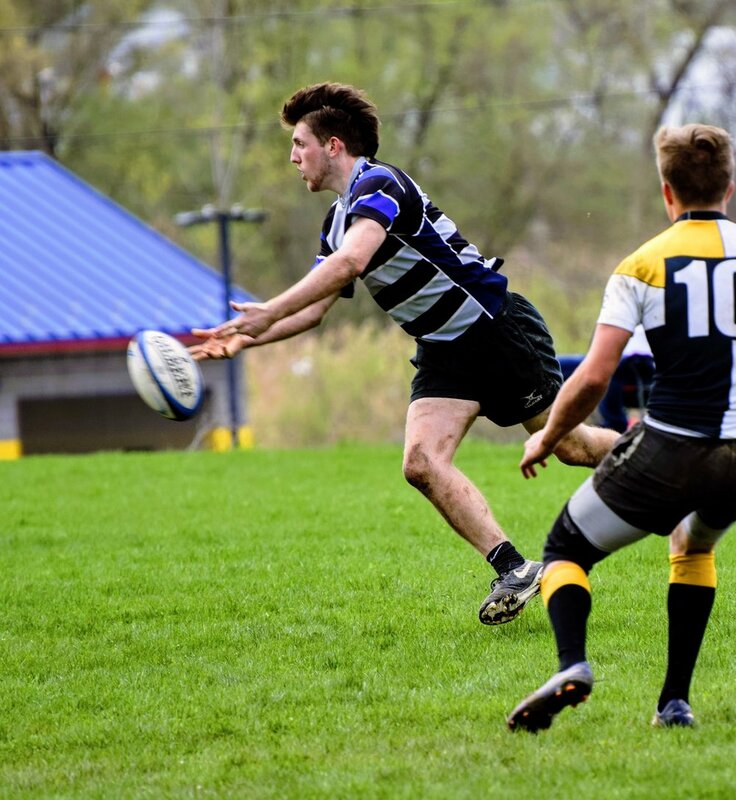 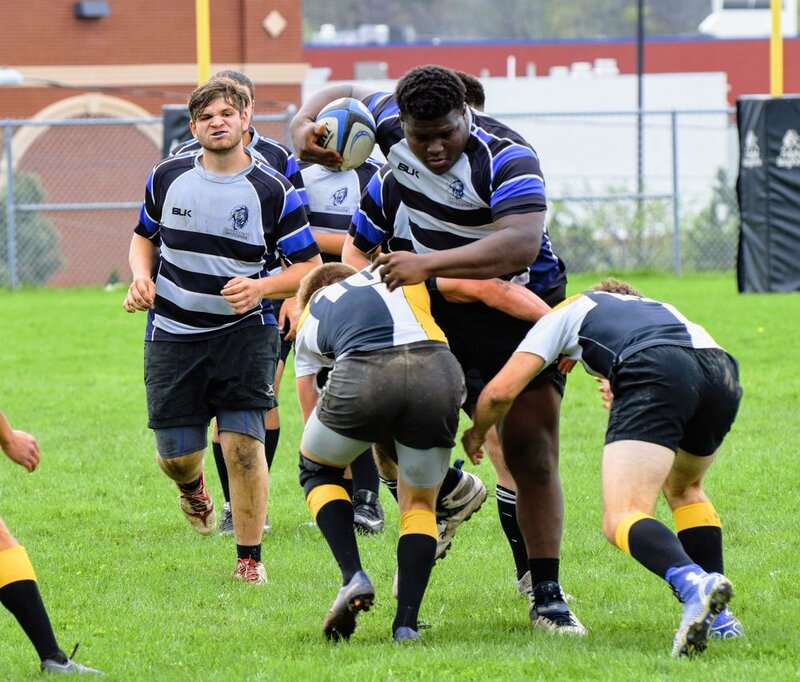 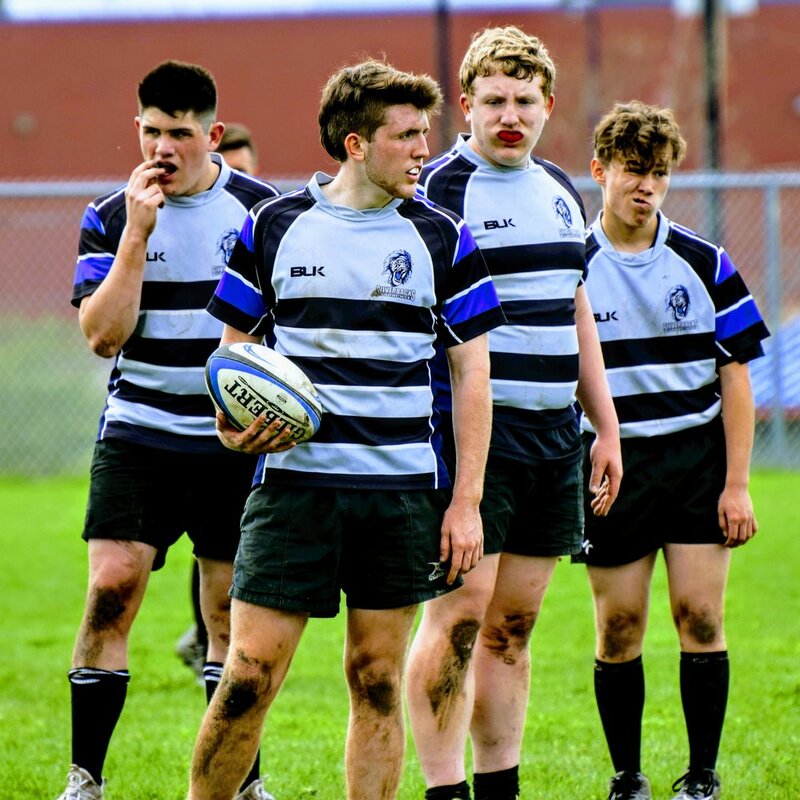 CNY Youth Rugby is the parent organization of the Syracuse Silverbacks and the Syracuse Silver Hawks. 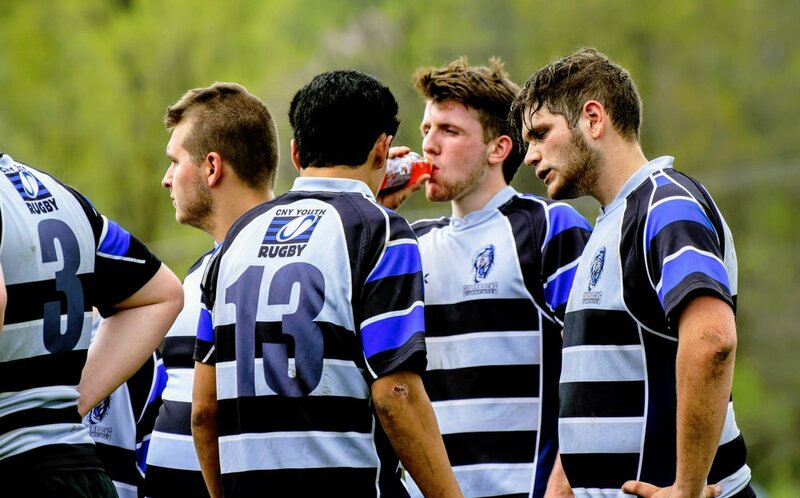 This is the legal entity that oversees each club, holds insurance, and manages the funds. 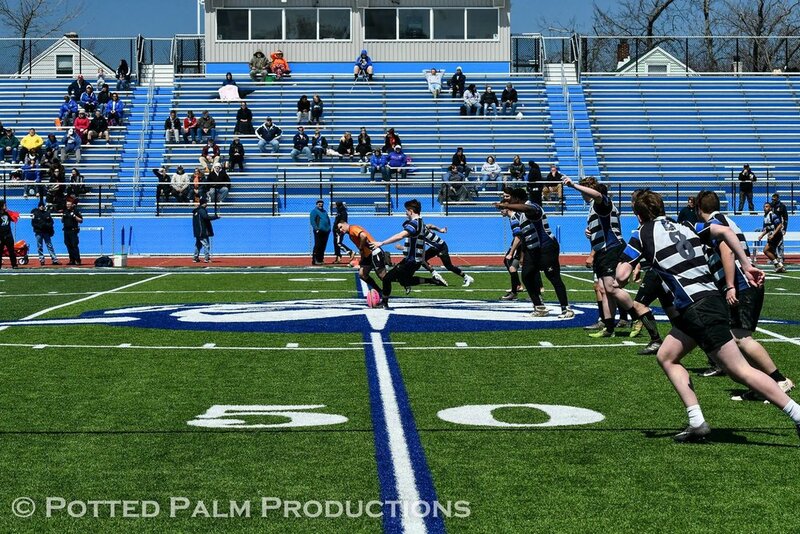 We envision many Central New York clubs in the future.